Today is a very special day for me, made even more so by recent circumstances. Twenty years ago today, I stood in front of a crowd of friends and family and waited until the most beautiful, wonderful woman I've ever known in my life walked down the aisle, took my hand, and said "I do." Twenty years. Tabatha has made my life wonderful, made me a better person, and has been my inspiration for twenty years. Think about that number for a moment. Think about how many people my age (and no, I'm not telling how old I am) that get to say they found the true love of their lives, and stayed together for twenty years. Not many. Not many at all. Through ups and downs, hard times and good times, and health and sickness, Tabby and I have stuck together. I would never rewrite a single moment. Not one. Every moment with her is precious to me. To my wife, my love, my best friend: Thank you. I love you. For everyone else, I leave you with a few photos of us, taken at various times during our life together. Hope you like them. 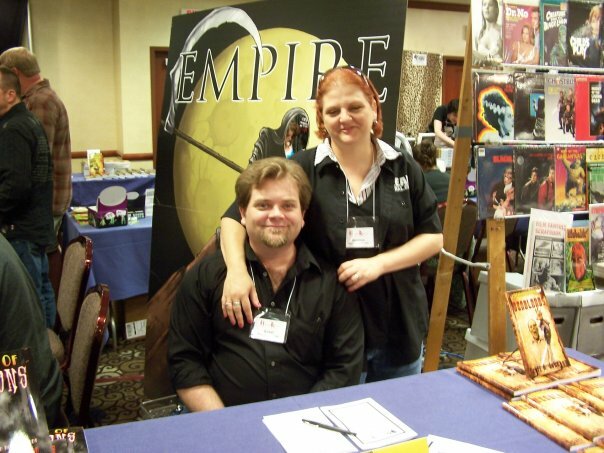 Horror Realm convention in Pittsburgh PA.
Halloween a few years ago. 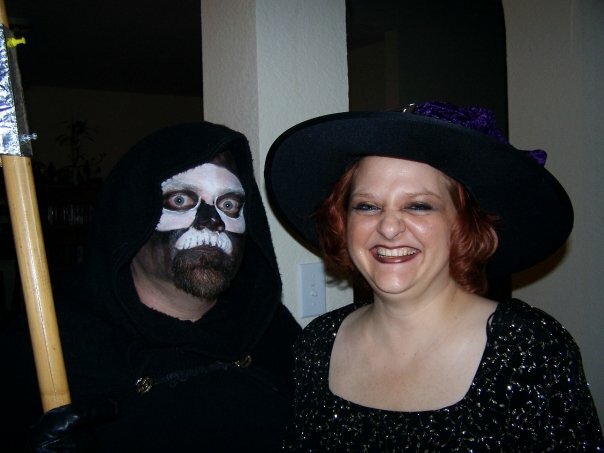 The reaper and the witch. River and The Doctor. 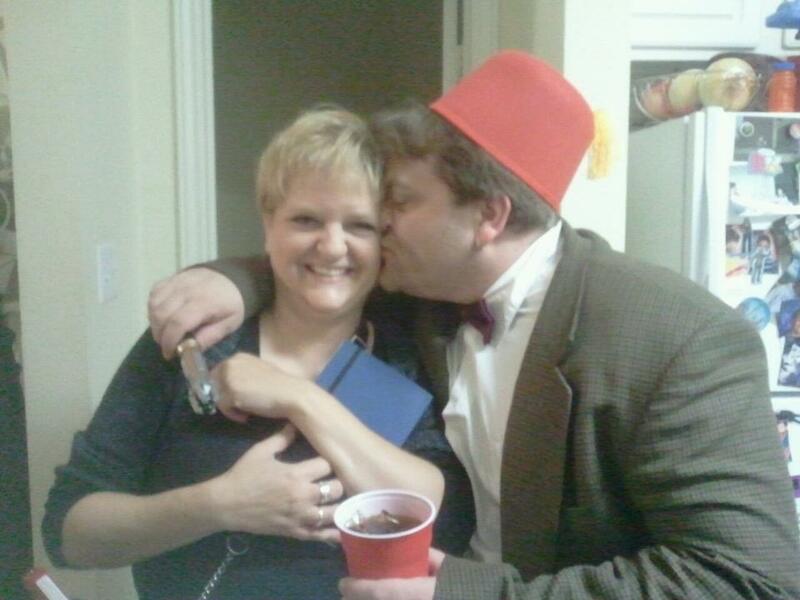 Where would the Doctor be without his wife? 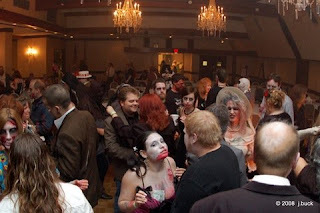 I know it's tough to see, but that shock of red hair is my lovely Tabby, dancing with me among a horde of zombies. Actually, it's quite an appropriate image for our whole relationship. To us, the world could burn and go to hell, so long as we had each other. 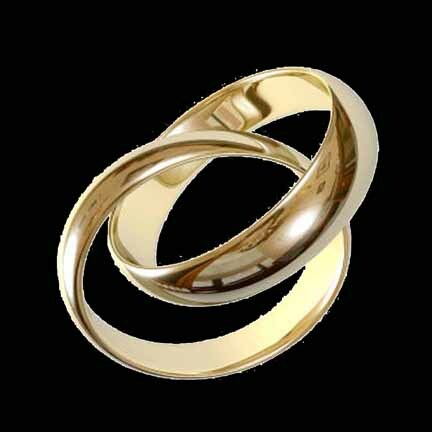 May you all find your lifelong love, and may you have a lifetime of happiness. I know the posts have been a bit... dark lately. There's good reason behind that, but that's not all there is to our lives. Tabby isn't gone yet, and we still manage to get out and have some fun occasionally. So, to that end, I wanted to post a few pictures of my gal. Tabby's sister (Althea), her husband (Vincent), and their kids (Hallie and Kaia) came for a visit, along with Tabby's mom (Ruth). We decided that being cooped up in the house wasn't a good idea, so we went to Greune (pronounced "green." Don't ask). We managed to get there just in time for "Market Days," which a chaotic mix of local artisans, great food, and live music. I just wanted to give a little joy with some photos we took from the day. So here's Ruth (Tabby's Mom) with Tabby in Mamacita's restaurant. And here's Tabby enjoying some sunlight. Tabby with my wonderfully goofy daughter Zoe. And me, with the look I usually have on my face. So, there. We enjoyed being out of the house. Tabby was able to walk around for a couple of hours, then had to go home. She was wiped out for the rest of the day (and most of the next one), but it was good to see her smile and laugh. So let this post be a warm fuzzy to you all.